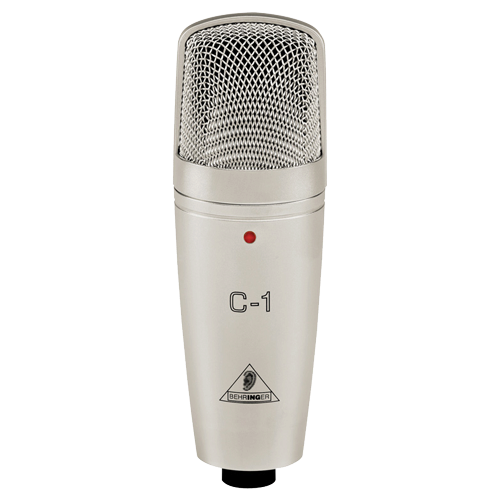 The C-1 microphone is a home recording enthusiast's dream come true! 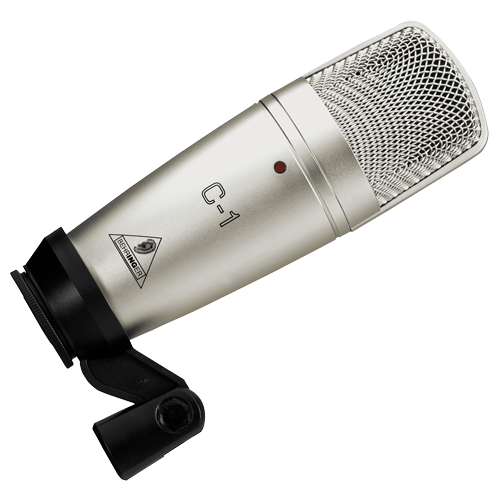 This professional-quality condenser microphone is designed to capture your sounds with incredible realism, sensitivity and accuracy. With the C-1's outstanding cardioid pickup pattern for excellent sound source separation and feedback rejection, these ultra-low noise mics are an excellent choice for any recording scenario – and rugged enough to go the distance! 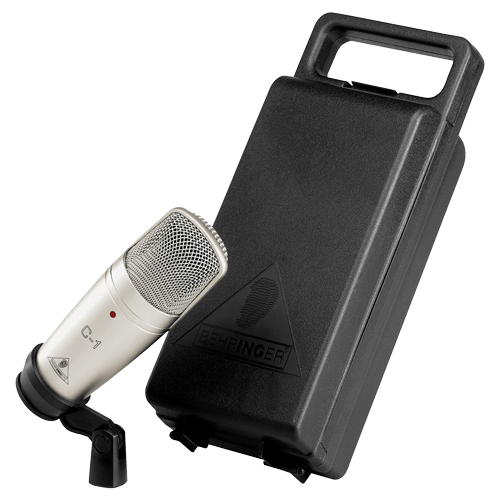 With a handy swivel stand mount included in the sleek transport case, the C-1 just may be the only microphone your studio will need.